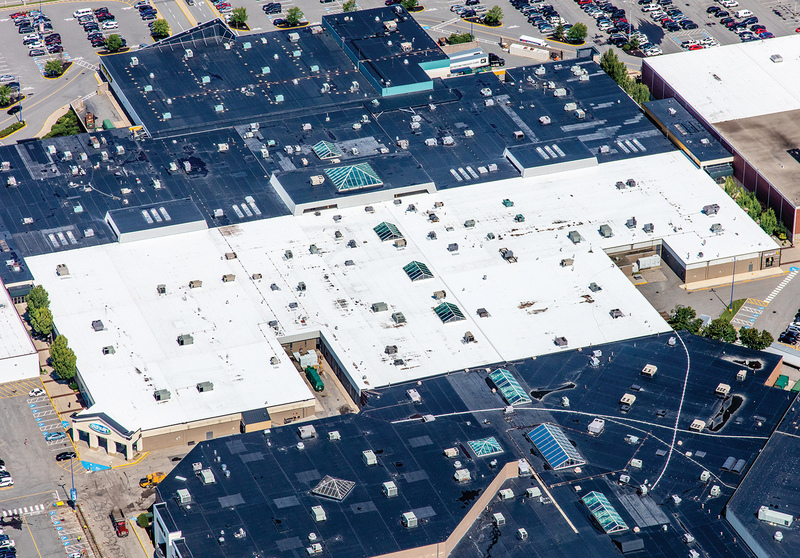 The Massachusetts Chapter of Associated Builders and Contractors congratulates Tecta America New England for receiving the Merit Award at the 26th annual Excellence in Construction Awards for their outstanding work on the Maine Mall Project. 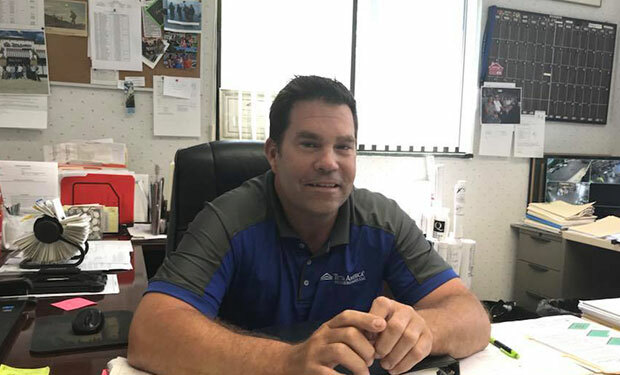 Mike Bisner, The General Manager at Tecta America WeatherGuard in Rotterdam used hands-only CPR to save a woman’s life. 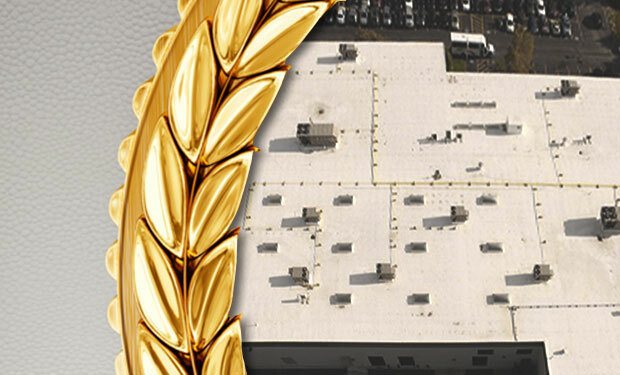 Tecta America New England was recently named a Silver Safety, Training, and Evaluation Process (S.T.E.P) award recipient. Tecta America New England’s home office is in North Billerica, MA with offices in Hanover, MA, Portland, ME and East Hartford, CT.
Tecta America New England was awarded the Excellence in Construction Award by the NH/VT Chapter of Associated Builders and Contractors for the Curriculum Associates Project. 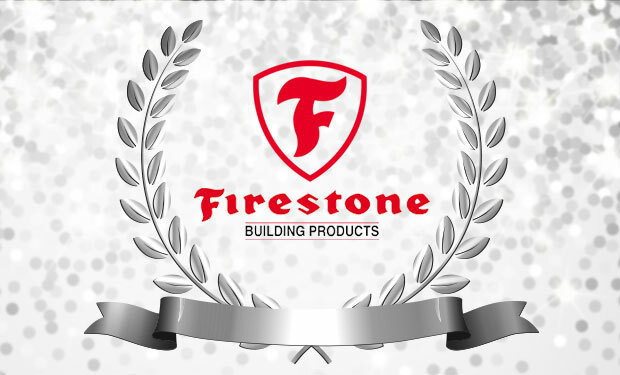 The Silver Master Contactor award represents contractors who have mastered quality commercial roofing solutions and who exemplify the hard work, determination and entrepreneurial leadership that defines Firestone Building Products.